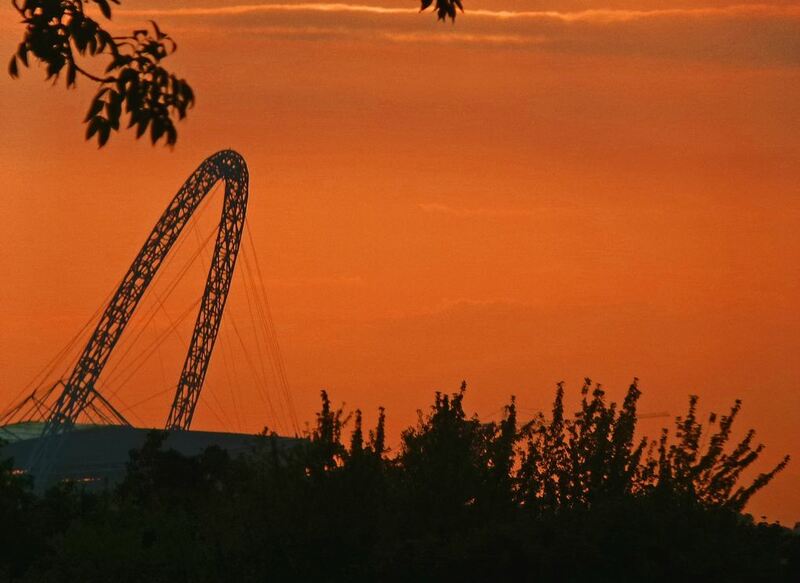 Located in north-west London, Wembley is the UK’s national stadium. 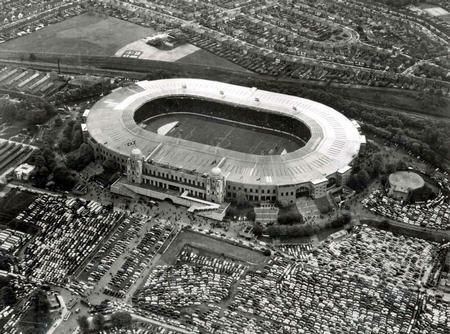 The first Wembley Stadium was opened in 1923 and, with its domed, twin towers, was a true icon. Many famous events took place at the old Wembley, including its use as a venue in the first, post-war Olympic Games (in 1948), England’s World Cup victory in 1966 and, in 1985, the staging of the spectacular ‘Live Aid‘ concert. Sadly, the old stadium was demolished in 2003, but a spectacular new venue was built on the same site, and opened in 2007. *The colossal arch is 133 metres tall, with a span of 315 metres, and can viewed from points all over London. *The stadium’s roof covers 11 acres, 4 of which are retractable. *And… most importantly, Wembley Stadium contains 2,618 toilets; more lavatories than any other building in the world! I bet there’s still a queue for the loos though come massive match days! That’s a lot to get blocked too!